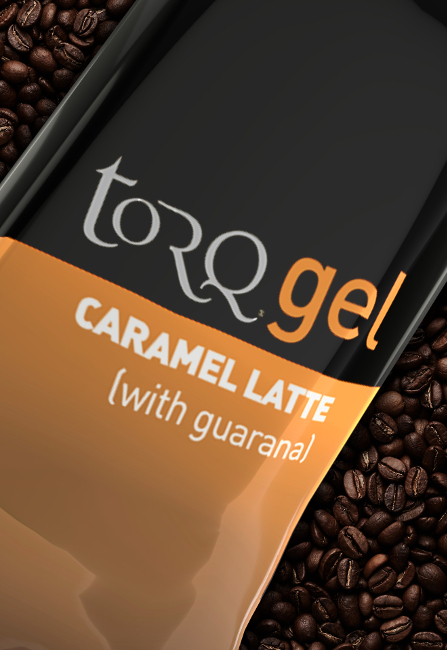 The new Caramel Latte TORQ Gel (with Guarana) is revolutionary in every sense of the word. Not only have we produced a new long-awaited variation of our caffeinated energy gel (incorporating natural Guarana to deliver 89mg of caffeine per tube), but this gel is actually crafted with real coffee. We roast our coffee beans just a few days before production and then brew an exceptionally large Cafetiere of real coffee, the contents of which are combined with natural caramel flavouring and the highly functional 2:1 Maltodextrin:Fructose energy matrix. And Voila, we have the most authentic ‘Caramel Latte’ energy gel money can buy. 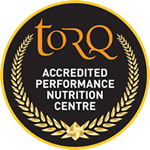 The functional energy delivering heart of TORQ’s formulation as ever comes from its 2:1 Maltodextrin:Fructose blend, enabling the highly functional TORQ Gel to deliver a massive 90 grams of carbohydrate per hour, 40% more than glucose-only formulations (of which there are many on the market). 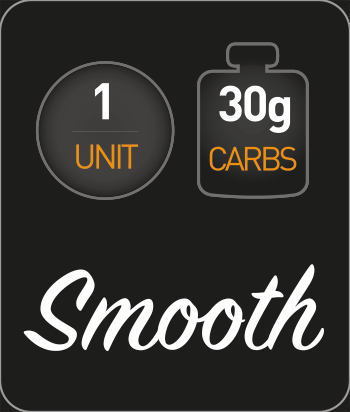 Please be advised that we don’t recommend that you glean all 90g of carbohydrate per hour from the Caramel Latte flavour gel as you risk significantly over-consuming on caffeine! Mix them up with our other fabulous non-caffeinated flavours to receive a more considered caffeine dose overall. Of course, this new gel and all of our others work as part of the TORQ Fuelling System, which addresses all of your hydration and fuelling needs – it’s not all about gels. 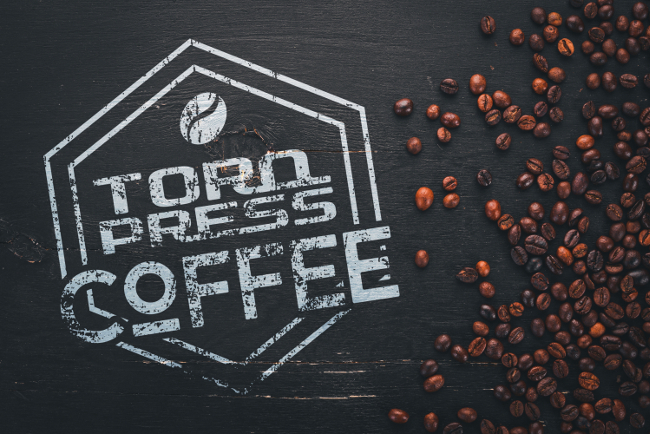 As this project took shape, it became clear that although we’re technically Sports Scientists, we’re also basically a bunch of coffee-obsessed cyclists, so we decided to forge forwards and develop our very own unique brand of coffee and we’ve called it ‘TORQ Press’. Did you know that an alternative name for a Cafetiere is a ‘French Press’? Well, although a similar process, the coffee used in our new gel isn’t ‘French Pressed’ it’s ‘TORQ Pressed’ and so the journey begins.  You will soon be able to purchase premium freshly roasted Organic Fairtrade coffee from the TORQ Press website and we’ll be adding a little scientific twist. Of course, you will have access to the highest quality coffee, roasted to perfection, presented to you as tradition has defined, but you will also be able to purchase our uniquely re-engineered ‘Performance Blend’ which will feature a standardised caffeine content. Unfortunately the caffeine content varies hugely between batches of traditional coffee – it’s impossible to control for, but by roasting naturally decaffeinated Organic Fairtrade beans and blending them with standardised Organic Gaurana, you will be able to drink an exquisite cup of Organic Fairtrade coffee and know exactly how much caffeine you’re getting in your brew. 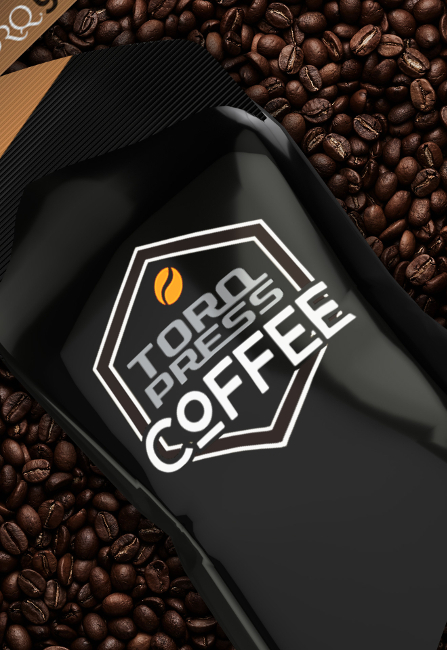 If you would like to purchase our new Caramel Latte energy gel, crafted from TORQ Press coffee, click HERE.